They enlist the help of cab driver Kim Salazar, police detective Beth Watkins, and a few street people who are friends of Fecko’s from his past days of drink and living off the grid. 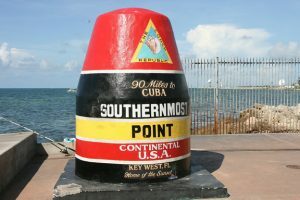 The best part of this novel for me was the Key West setting. Corcoran captures the look and feel of wacky Key West and its characters. This author is new to me, although he has a number of previous novels. I enjoyed the ride and will look for more of his books.